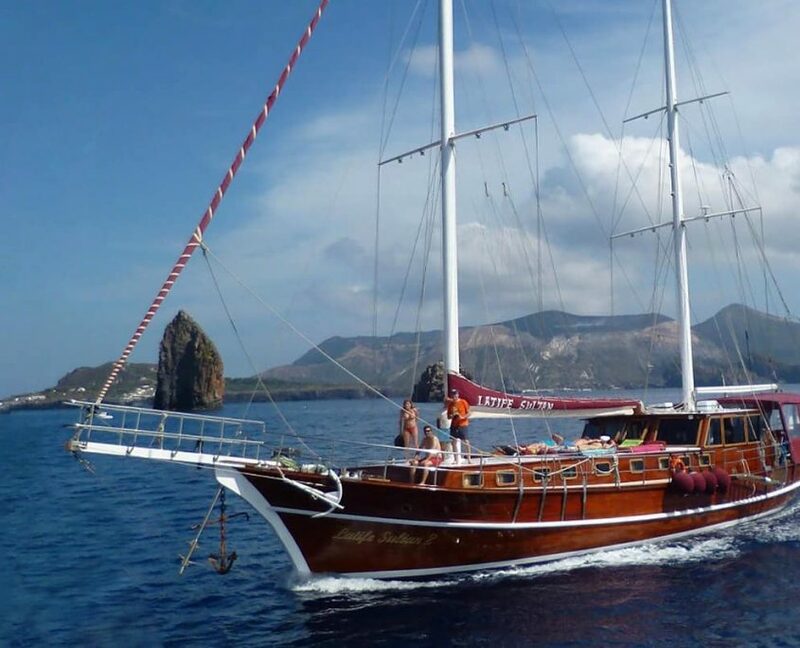 M/s Latife Sultan is an Italian yacht. 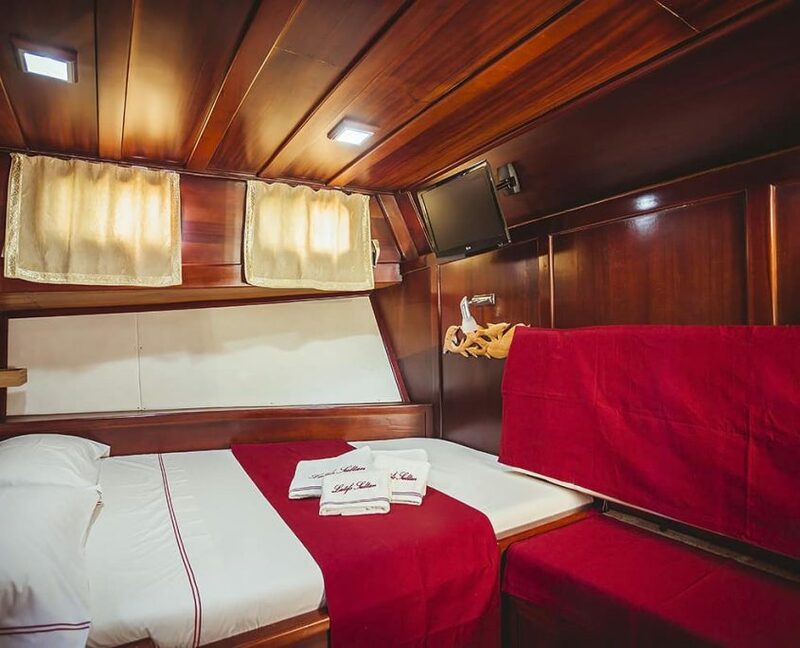 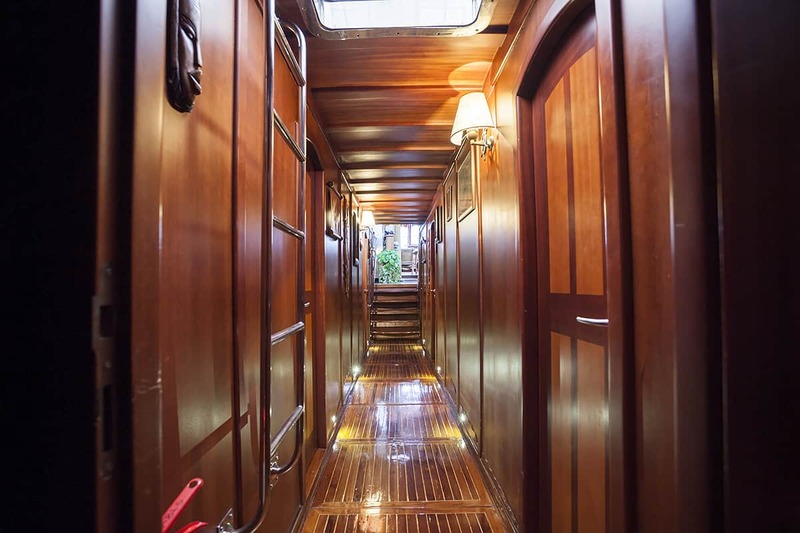 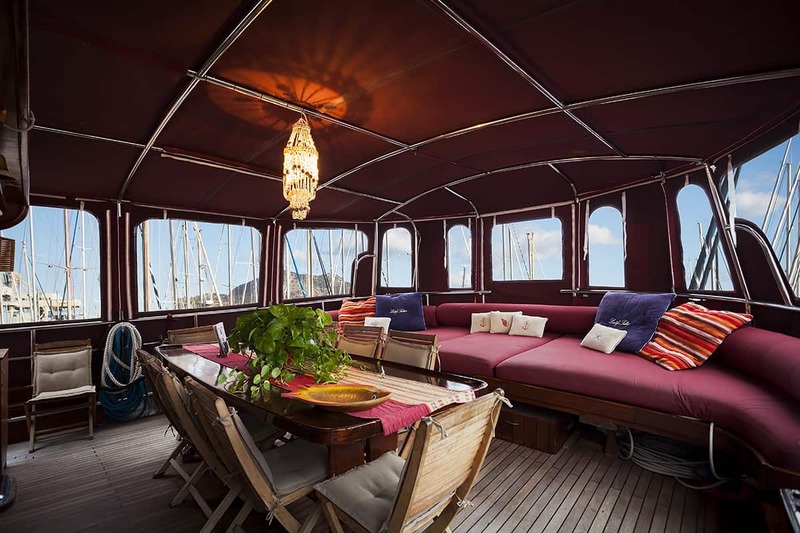 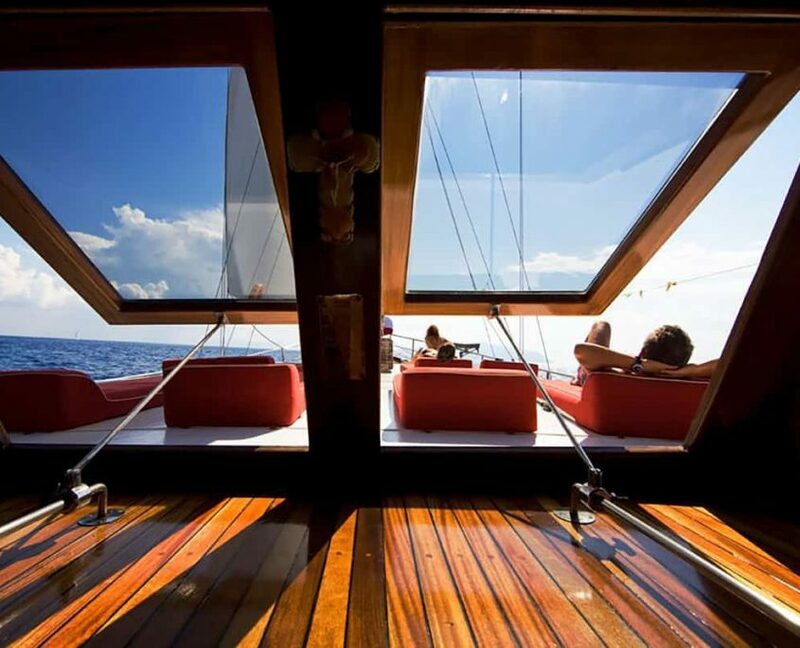 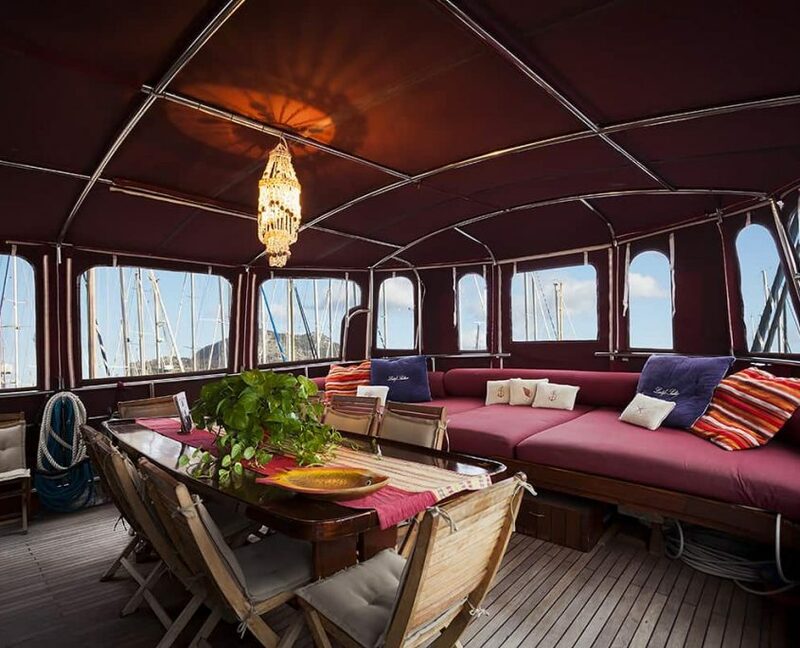 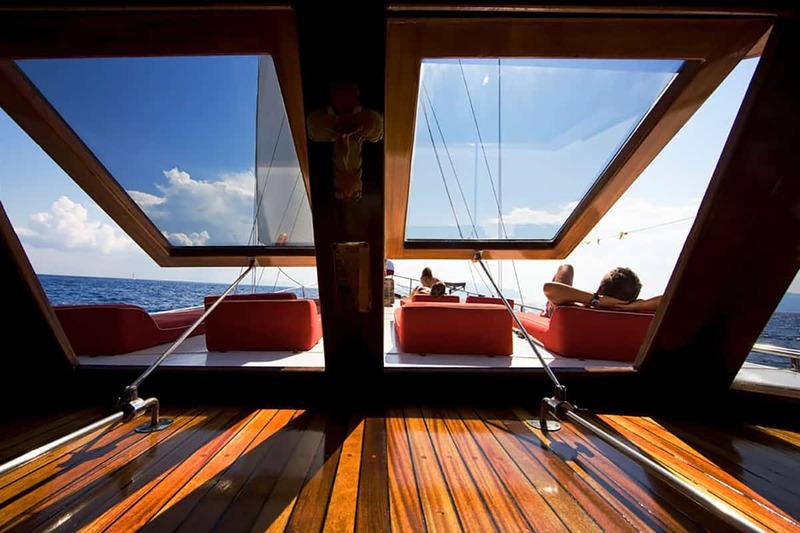 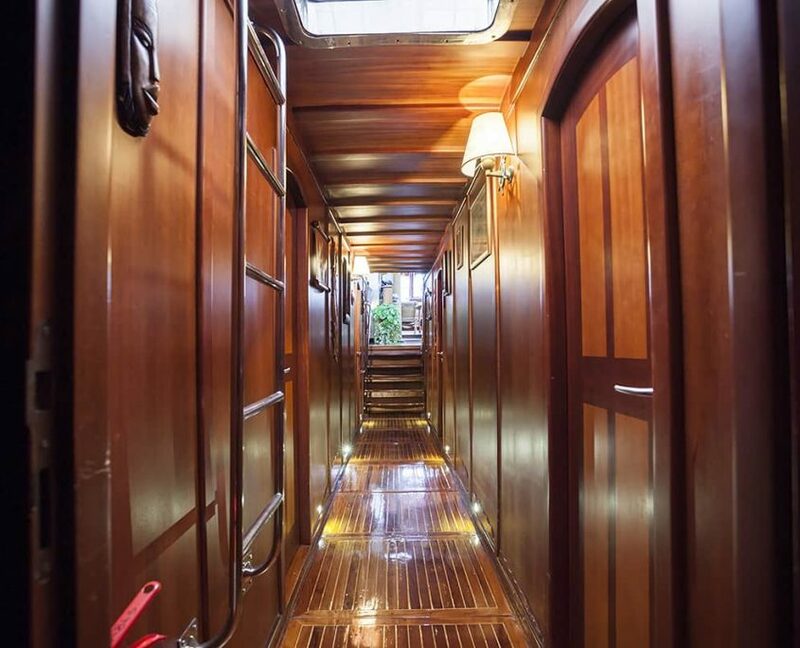 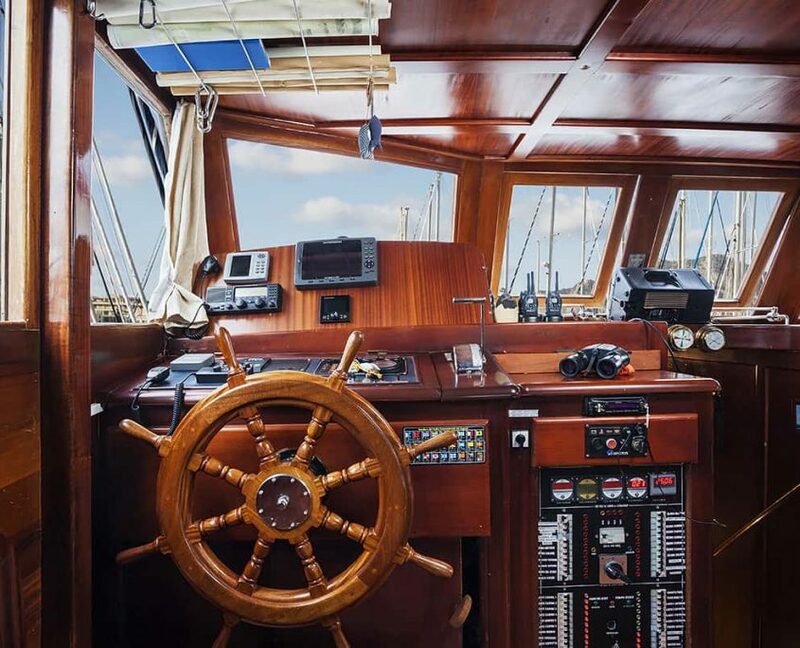 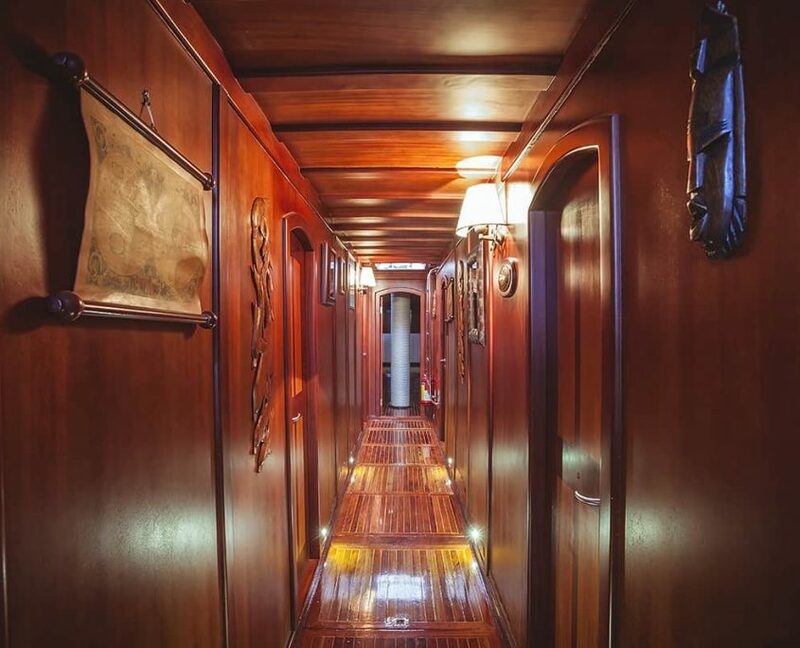 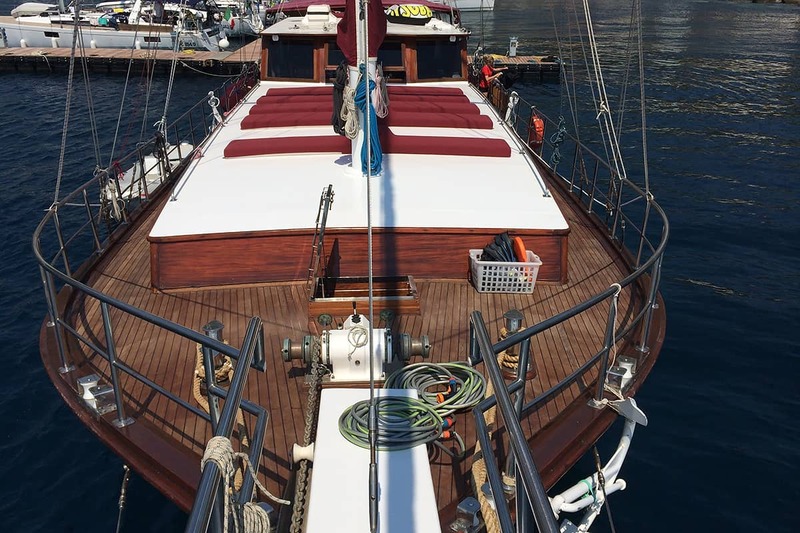 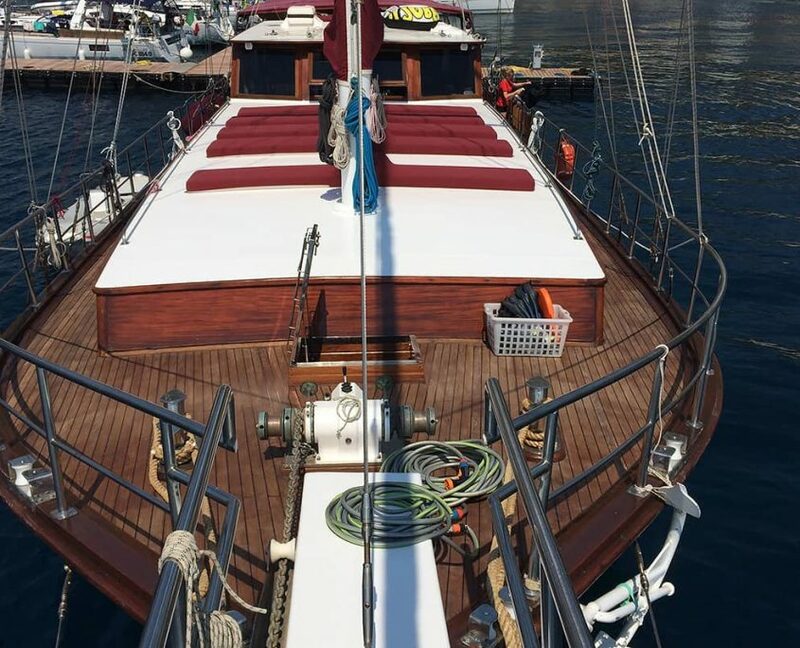 She has 5 cabins that can accommodate up to 10 guests. 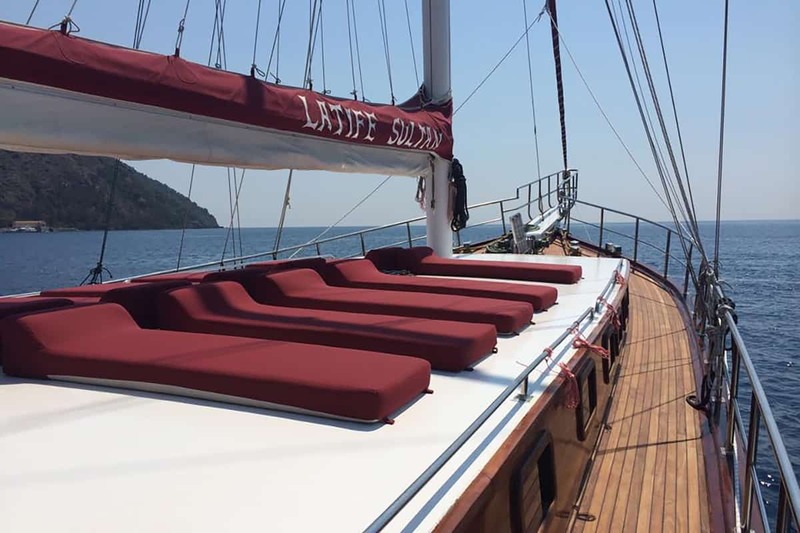 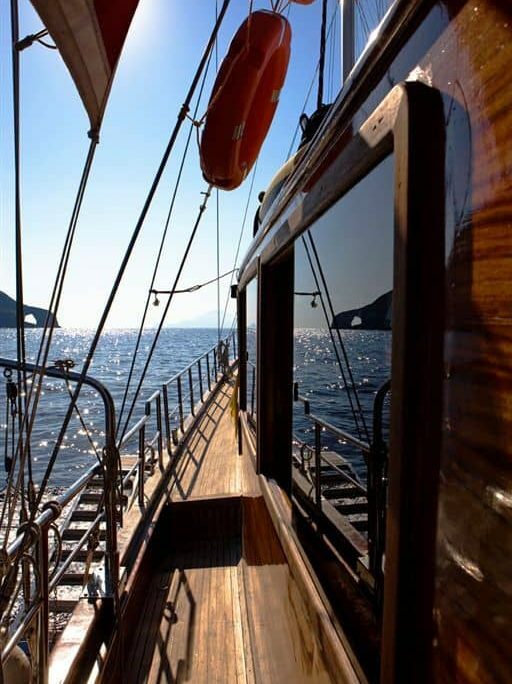 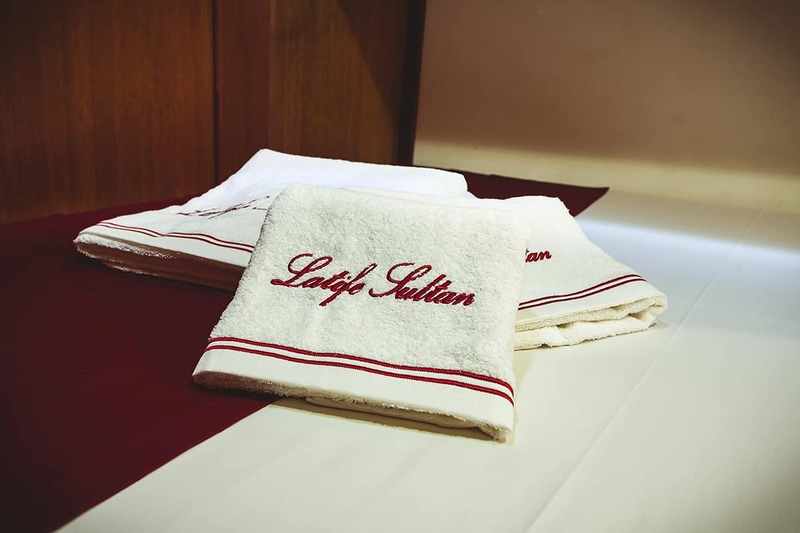 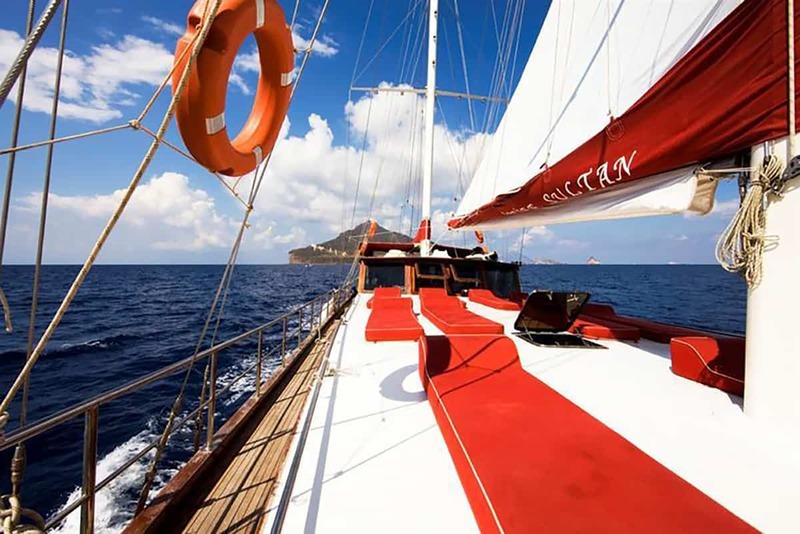 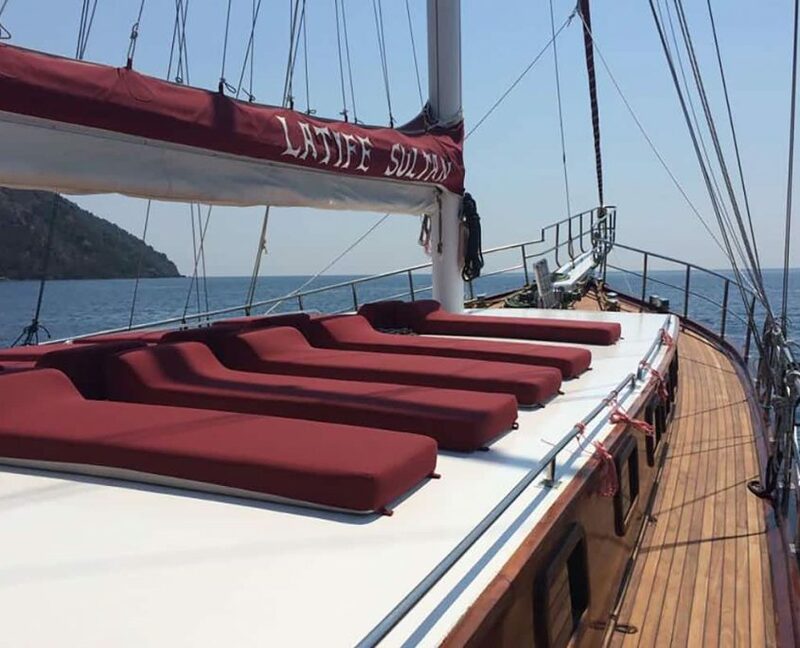 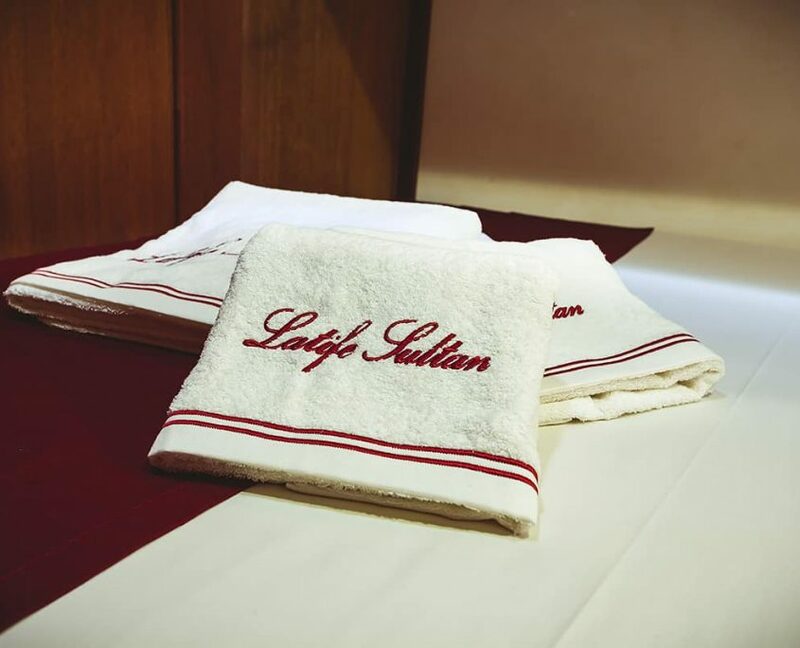 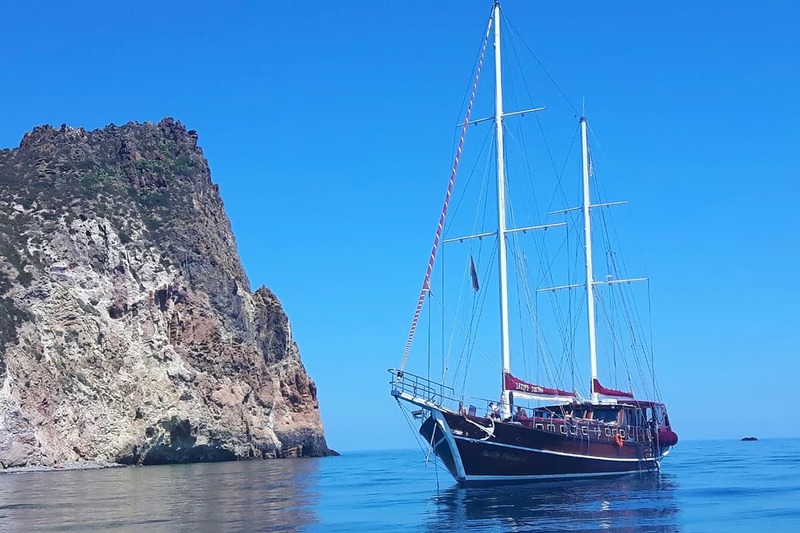 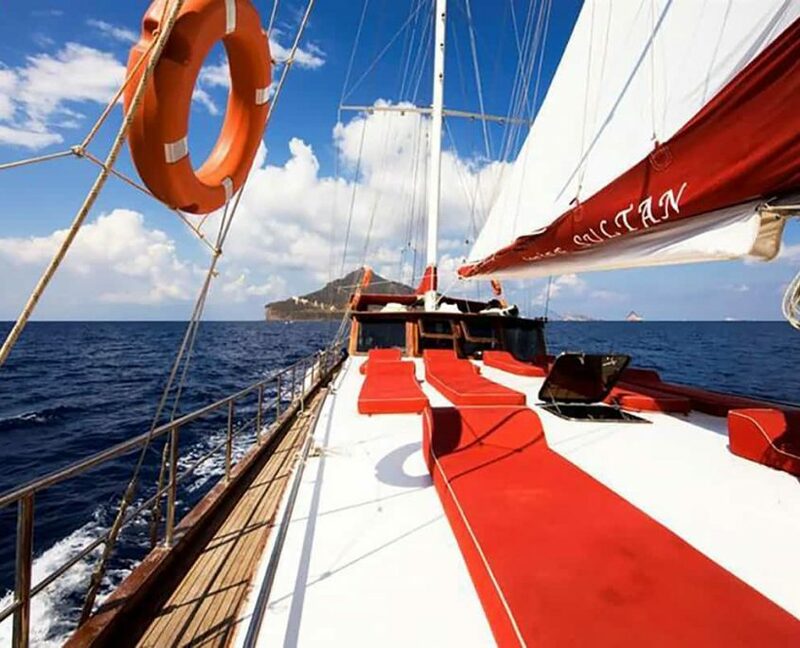 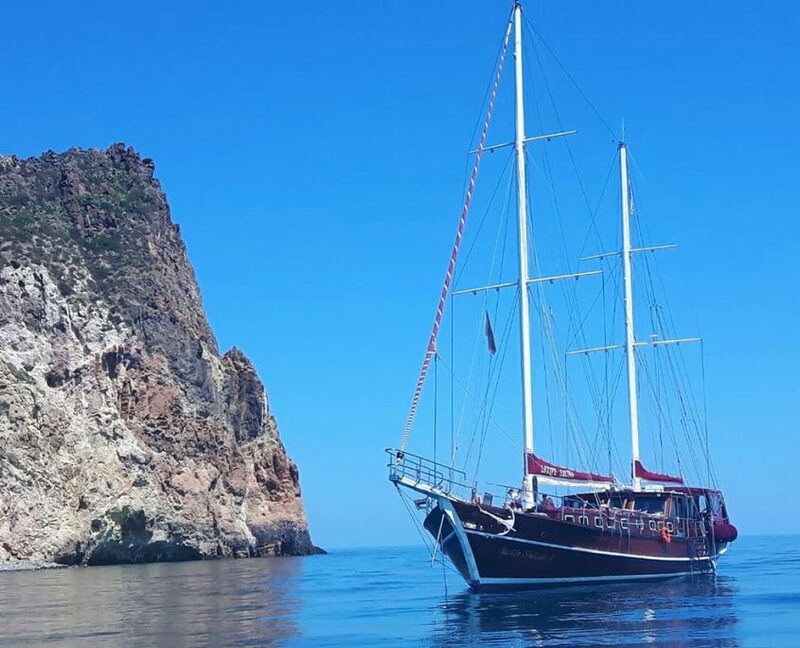 Latife Sultan offers thematic cruises (Wine and food tour, Cultural tour, Wild Sardinia tour and much more). 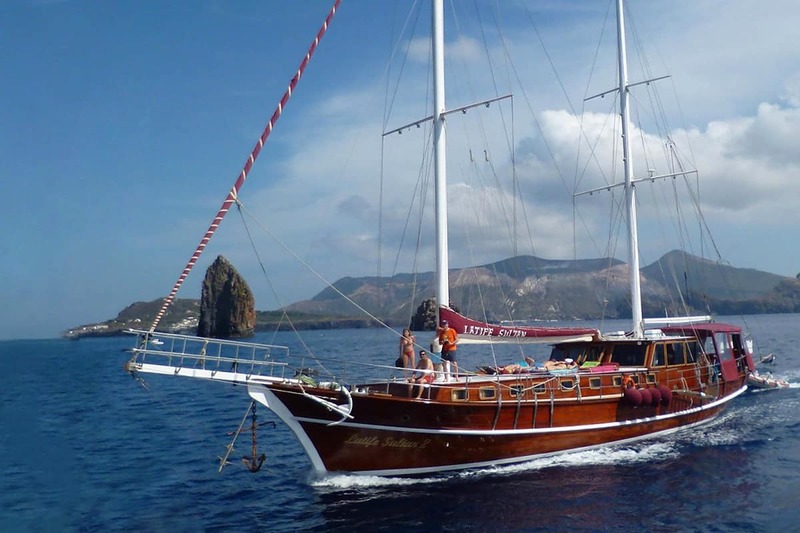 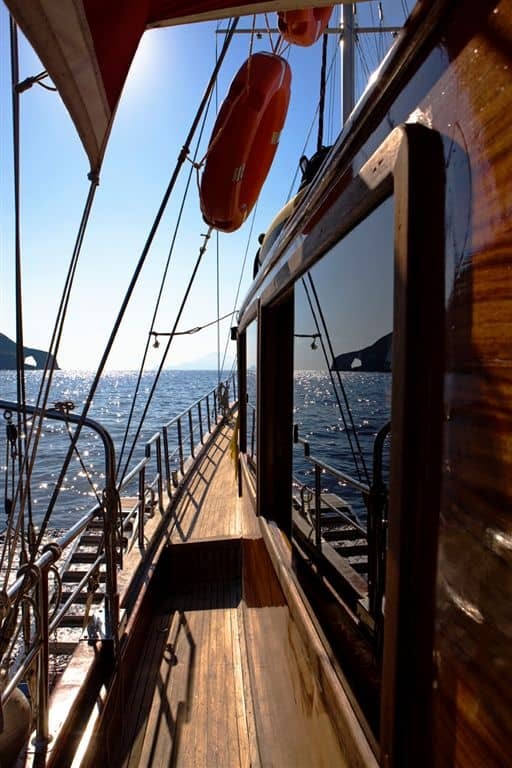 Most of the routes are based on the Aeolian and Egadi islands (Sicily). 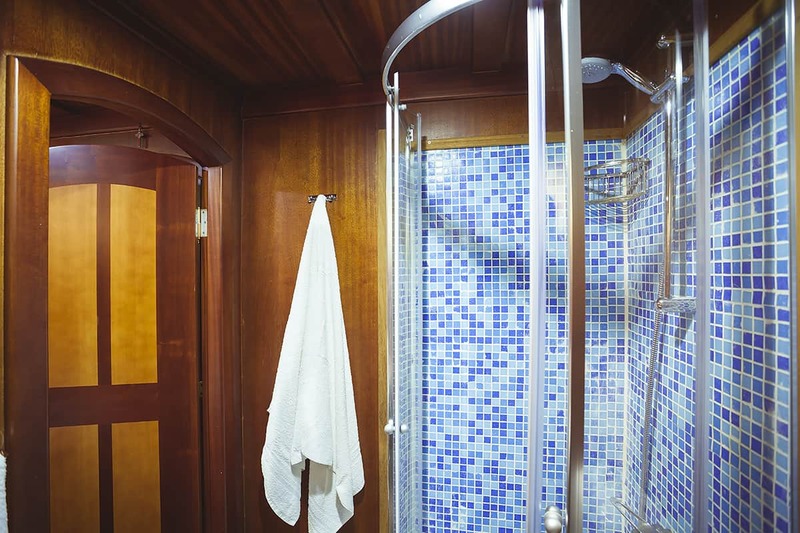 Using A/C 6 hours per day. 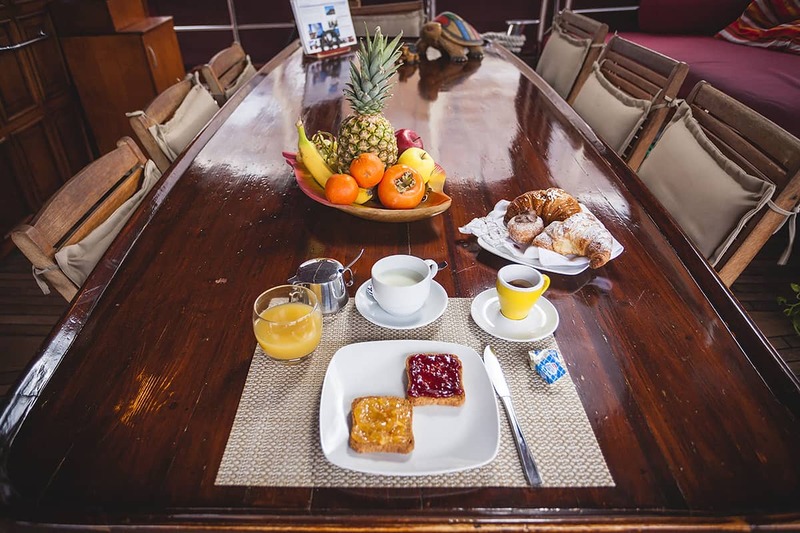 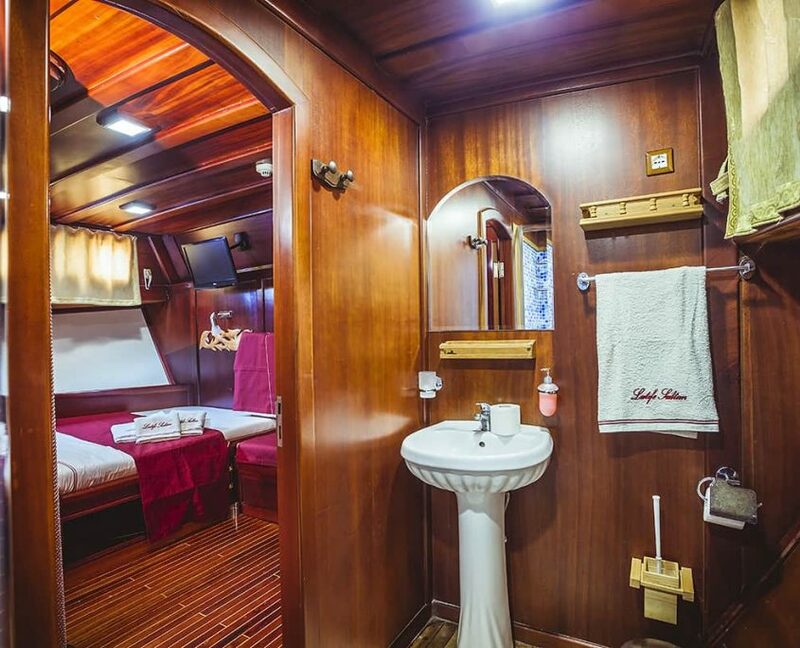 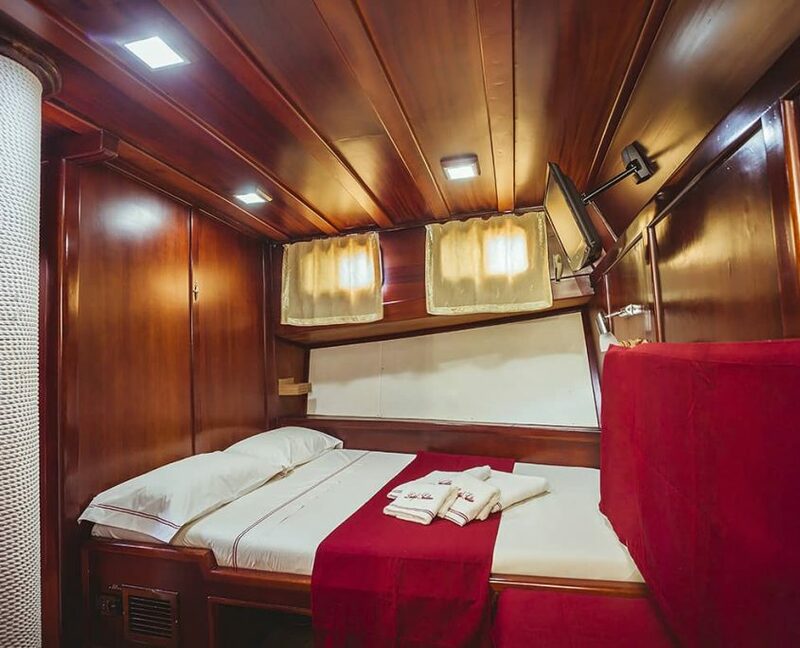 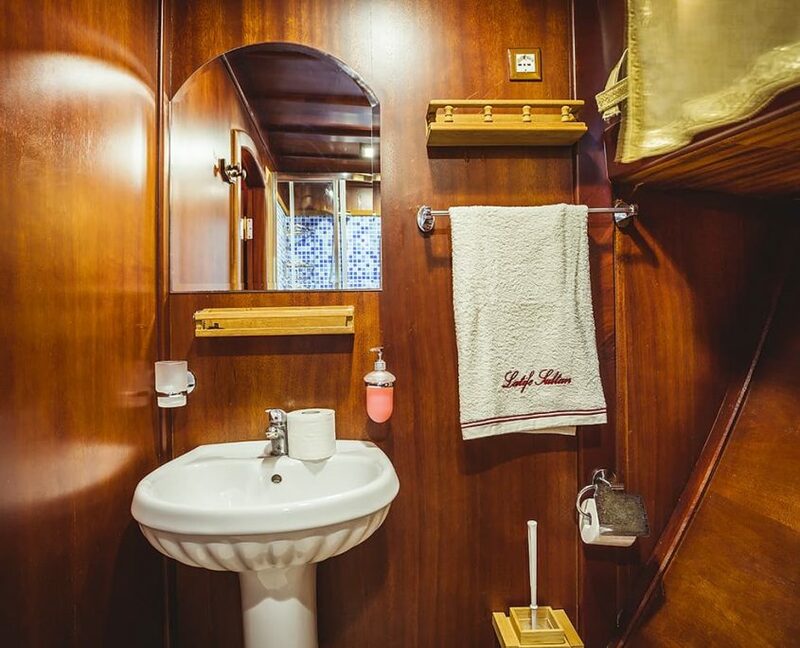 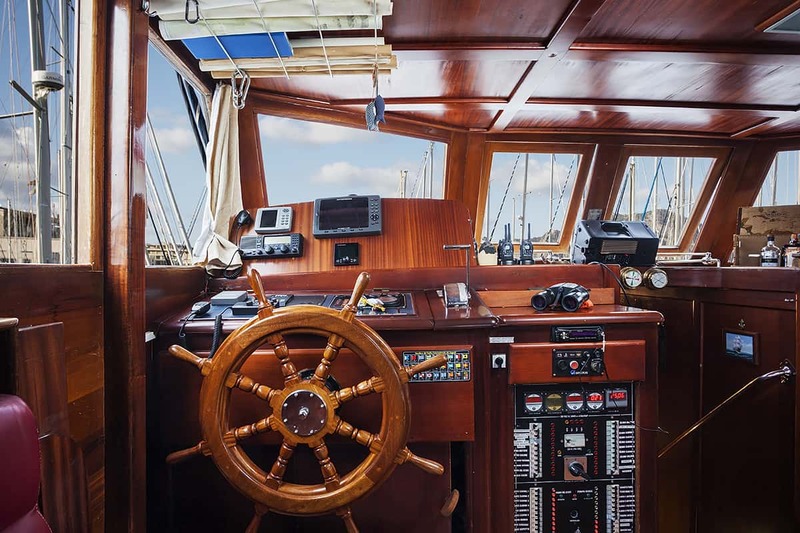 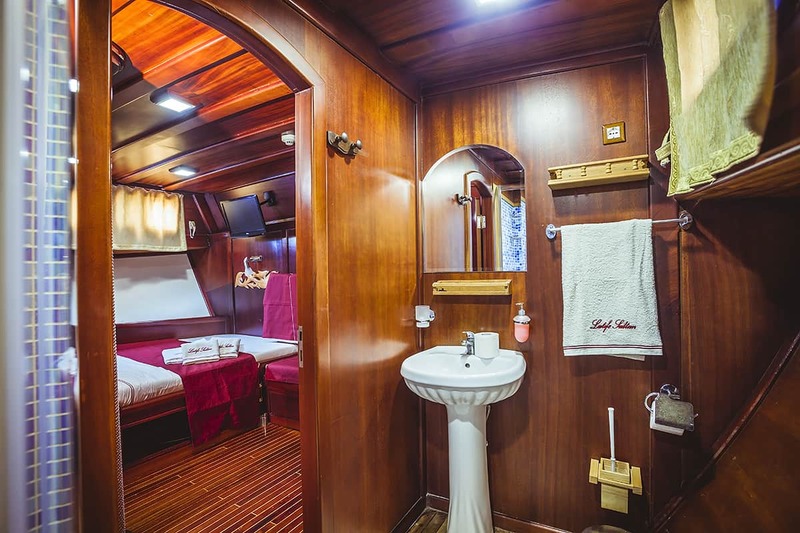 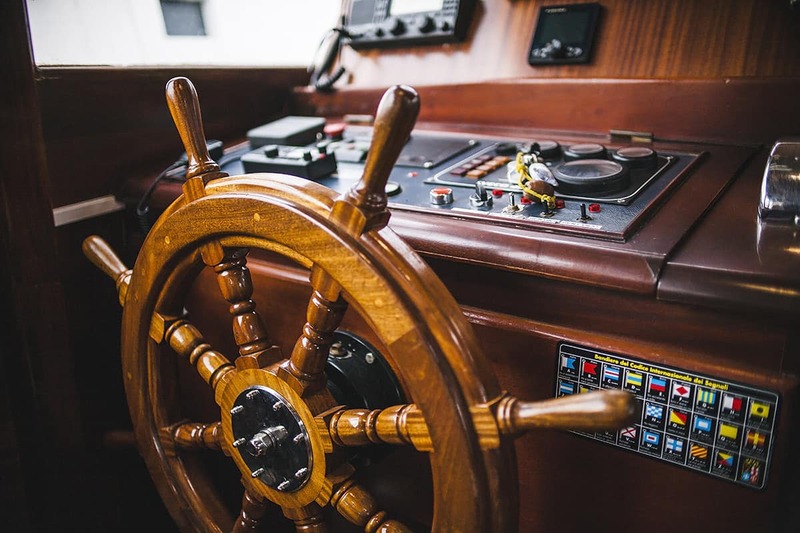 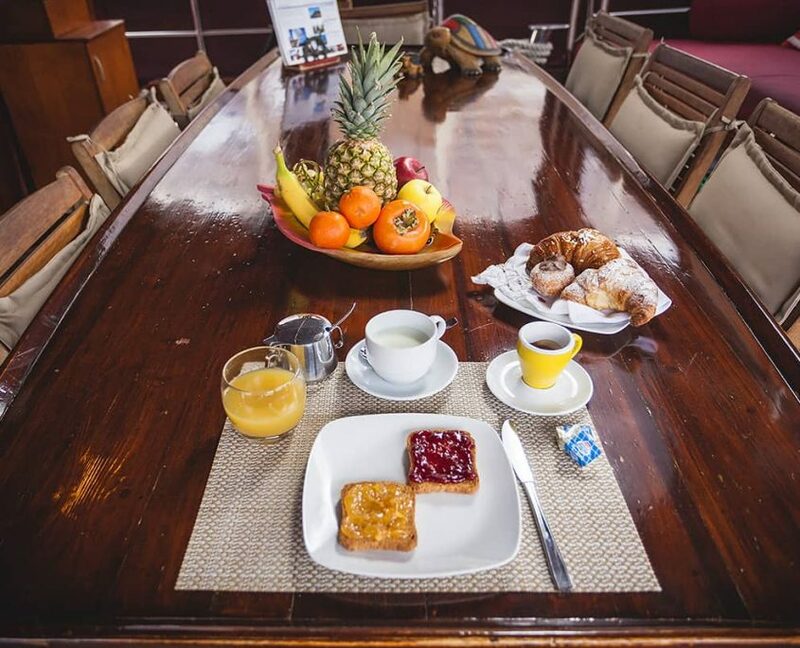 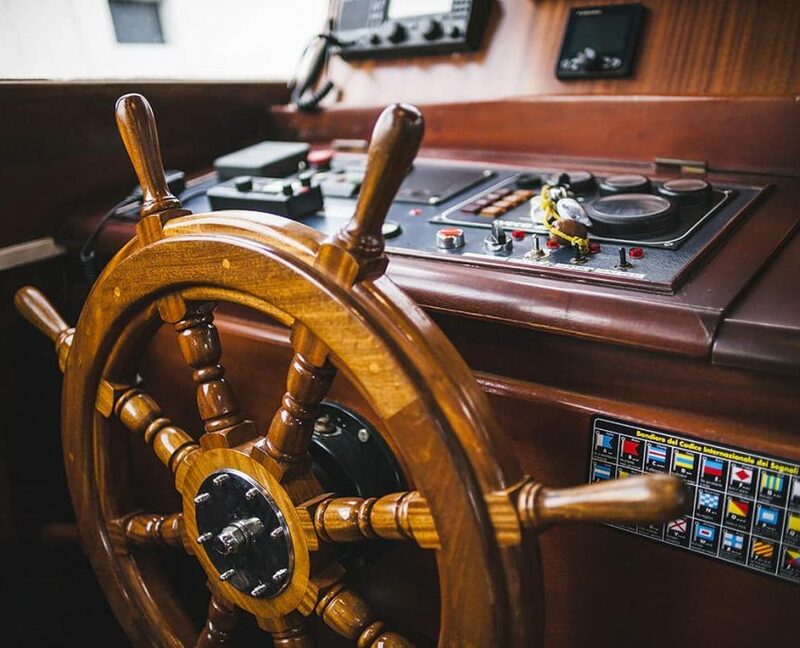 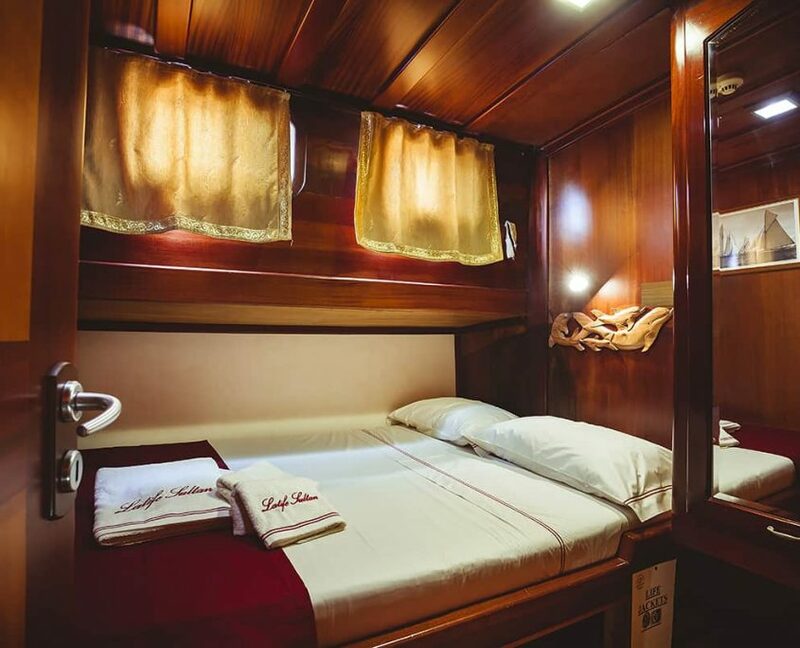 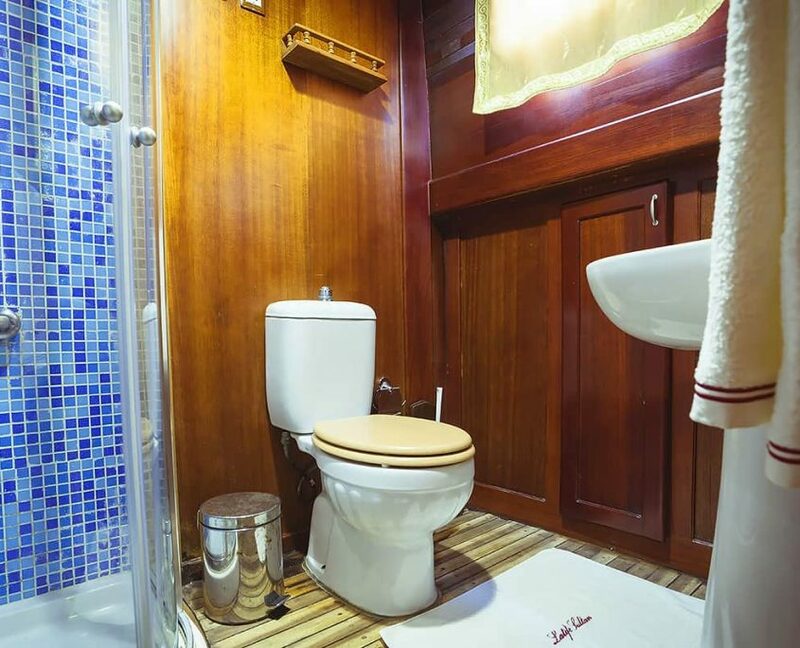 12 guests in 6 cabins with private bathroom equipped with home type toilet and shower box. 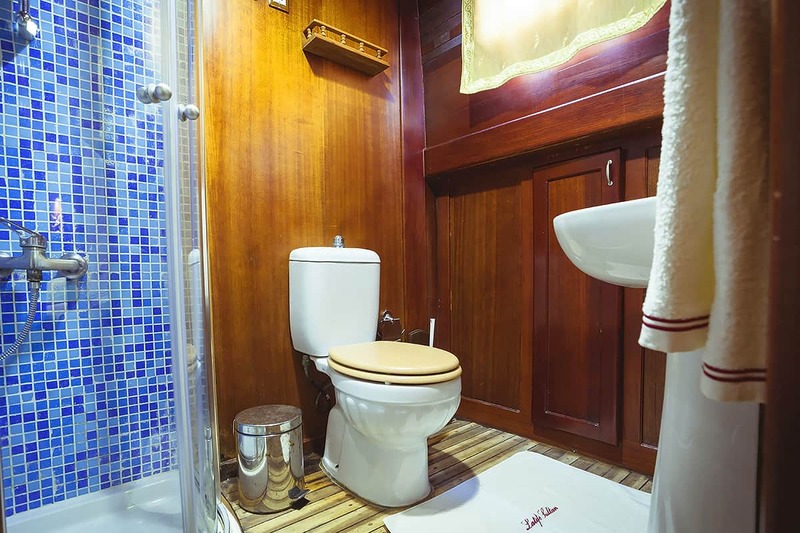 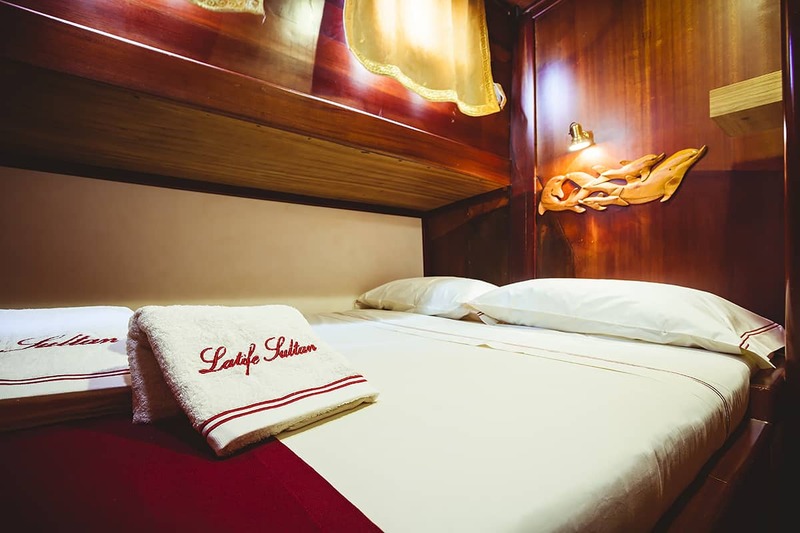 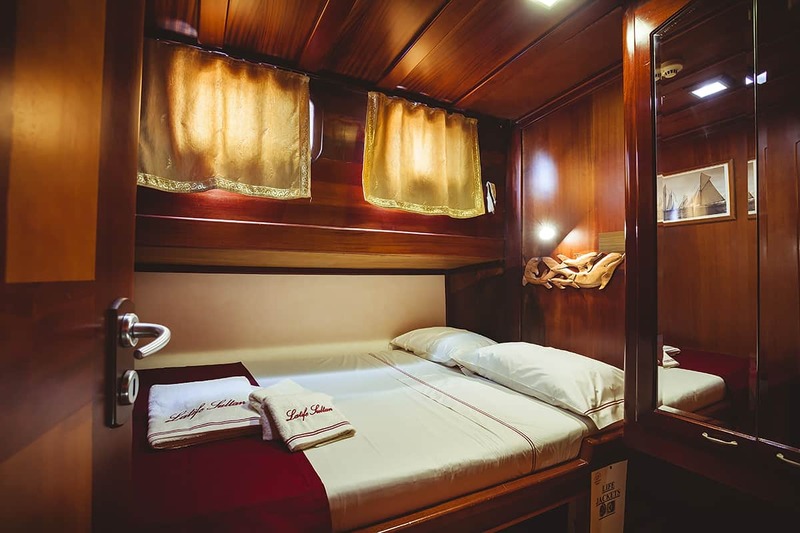 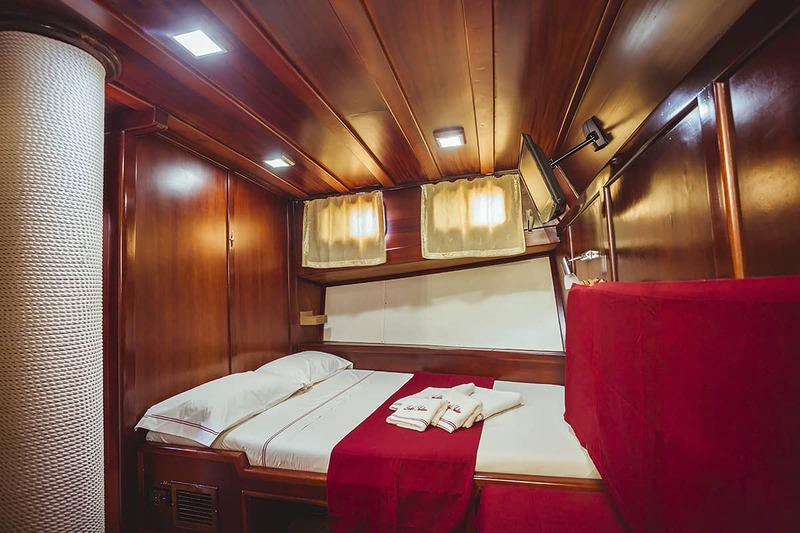 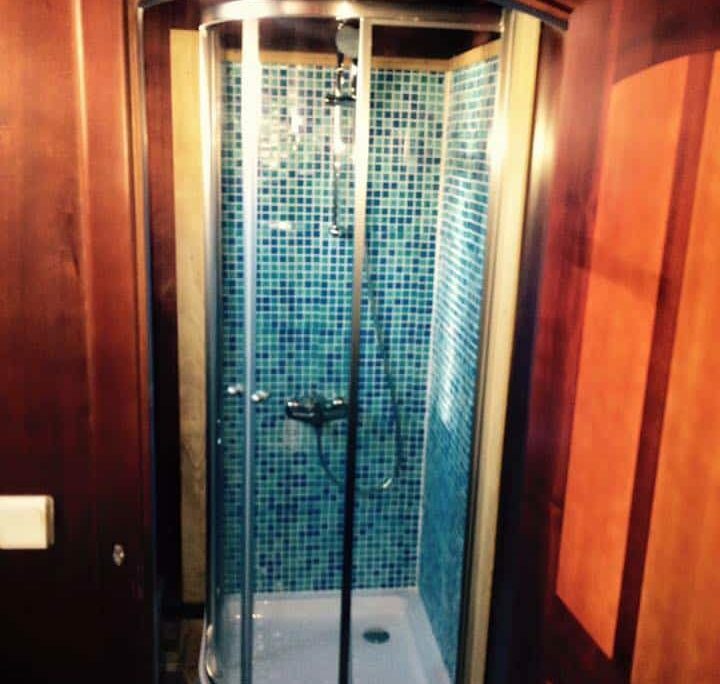 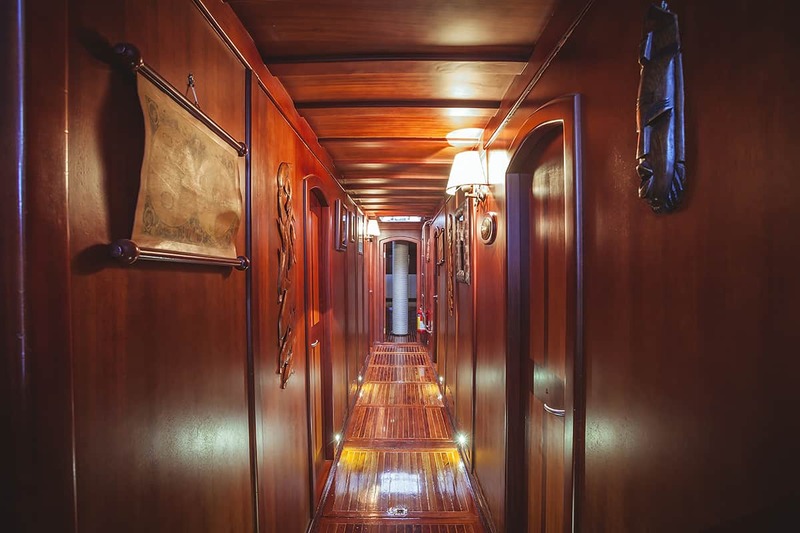 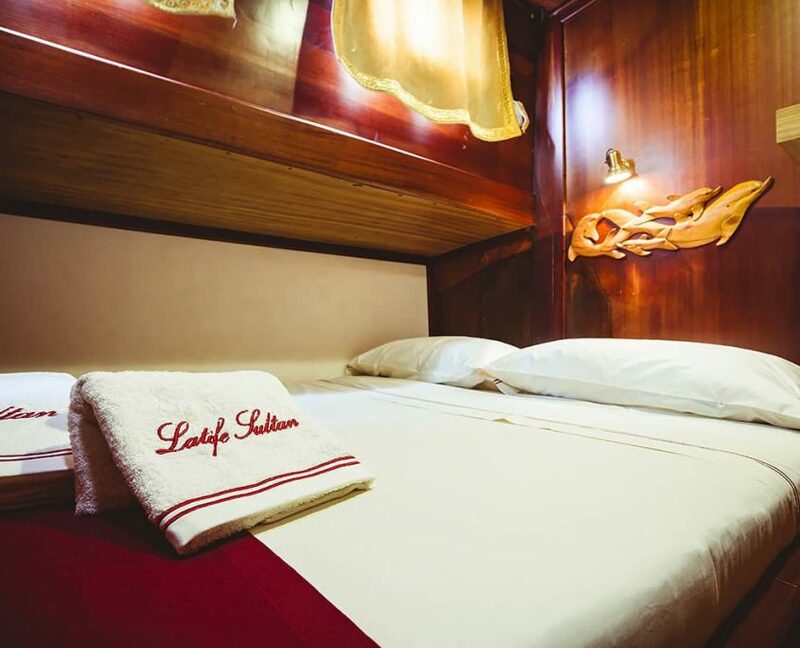 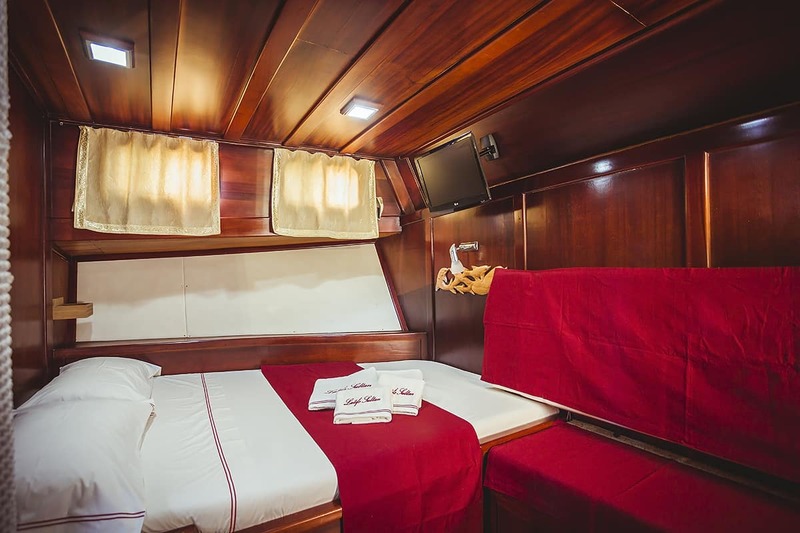 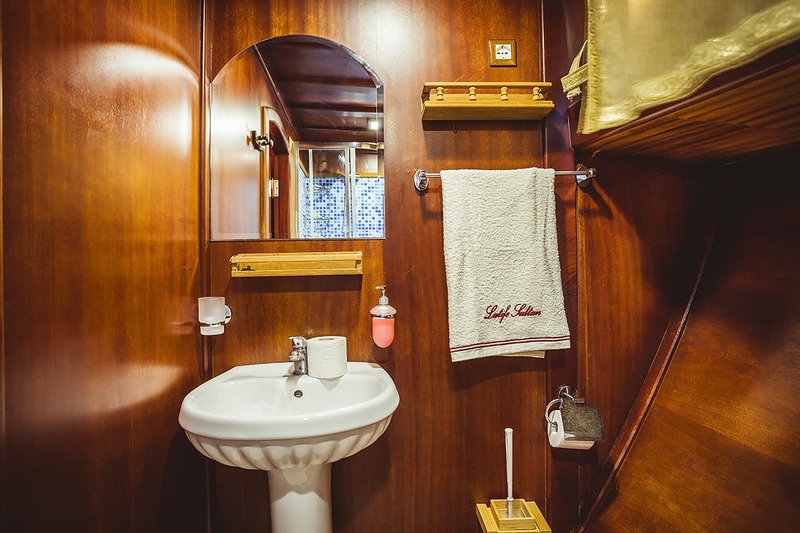 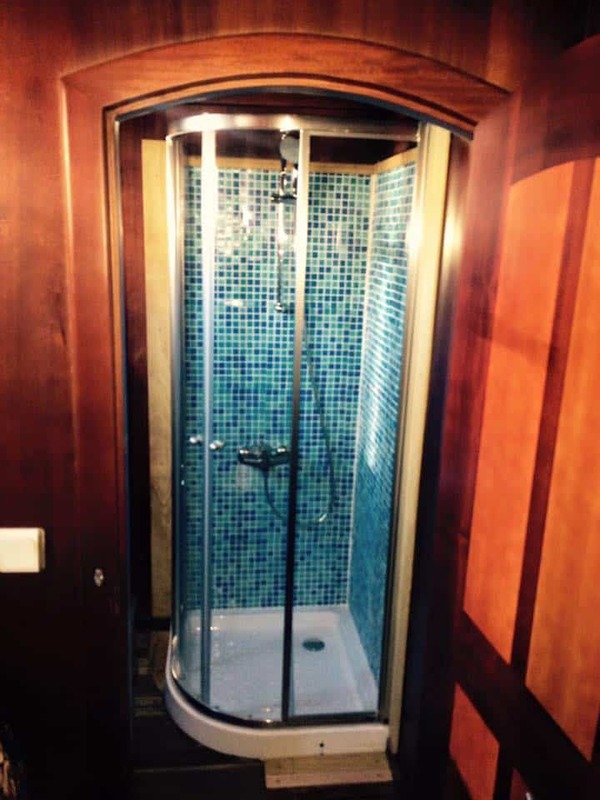 12 guests in 6 cabins with private bathroom equipped with shower box and home type toilet. 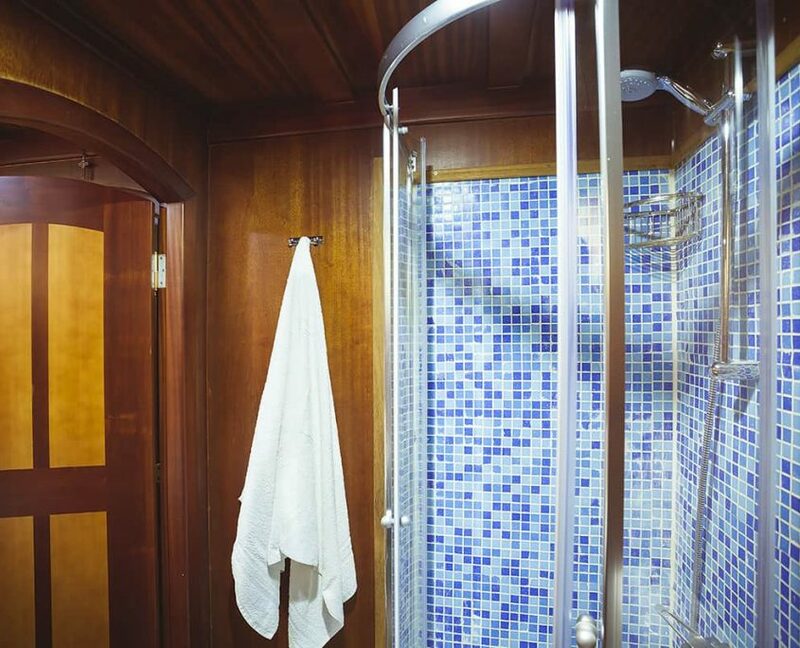 10 guests in 5 cabins with private bathroom equipped with out of pipe shower and home type toilet.